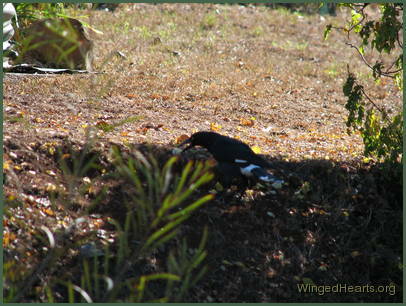 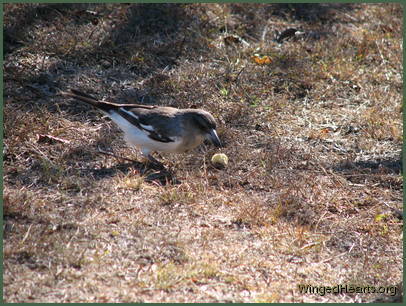 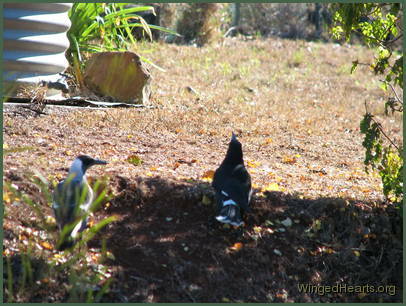 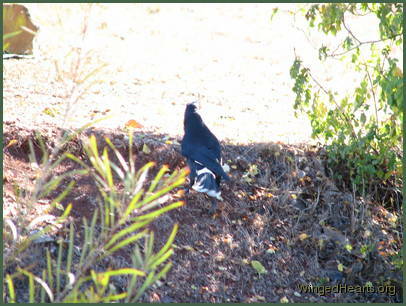 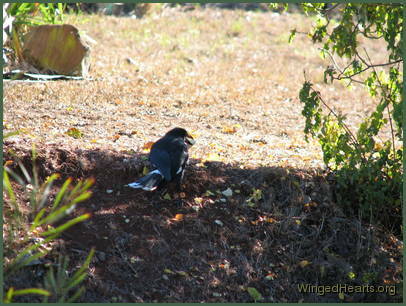 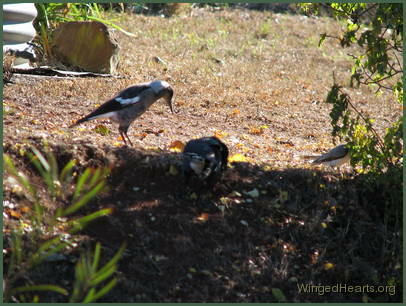 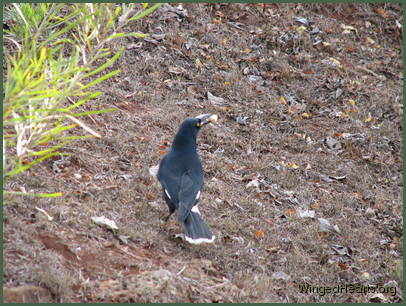 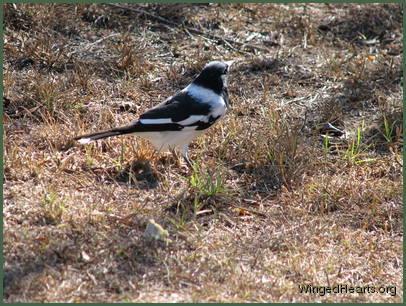 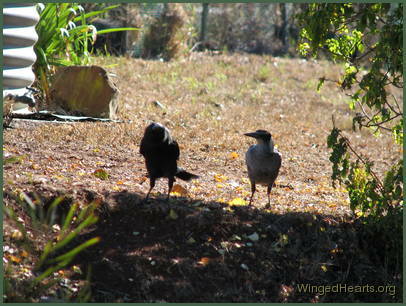 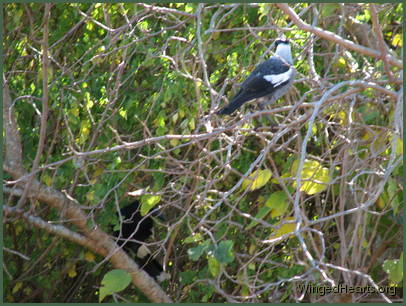 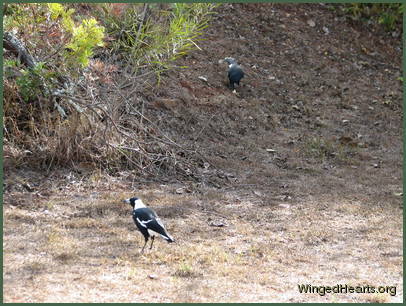 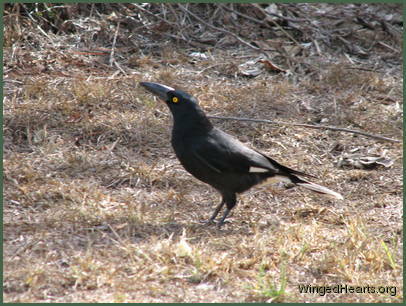 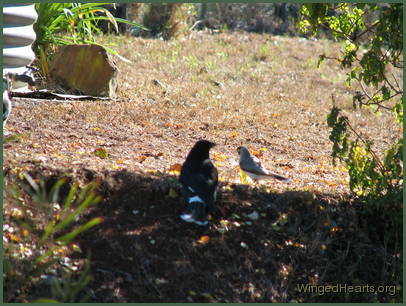 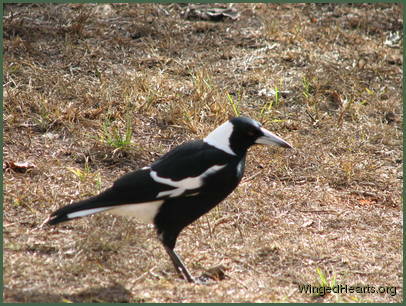 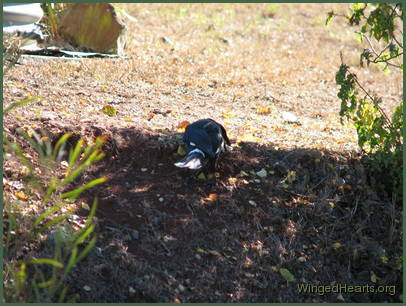 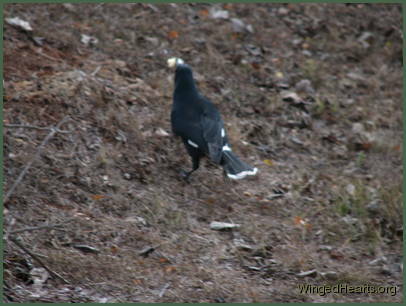 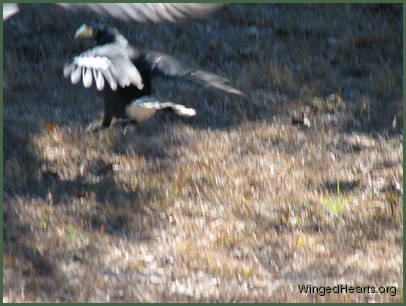 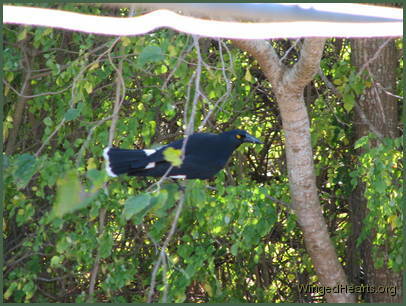 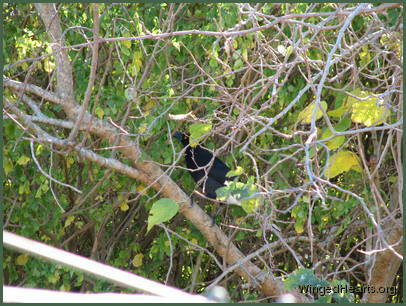 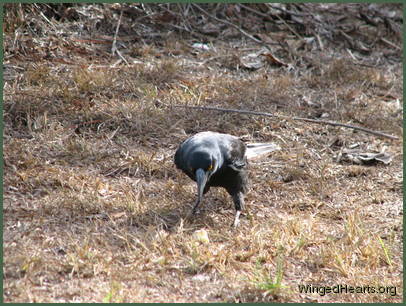 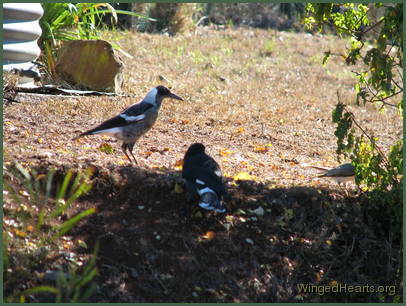 The magpies, currawongs, butcherbirds, noisy-miners - they are all friends and interact daily in many ways. 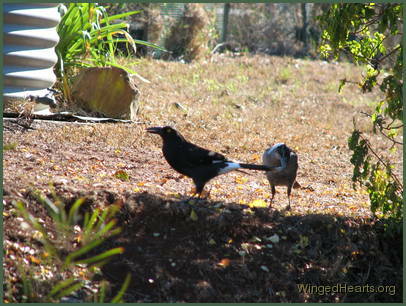 They play with each other, negotiate with each other, tease each other and help each other. 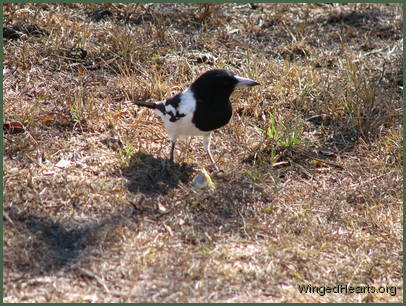 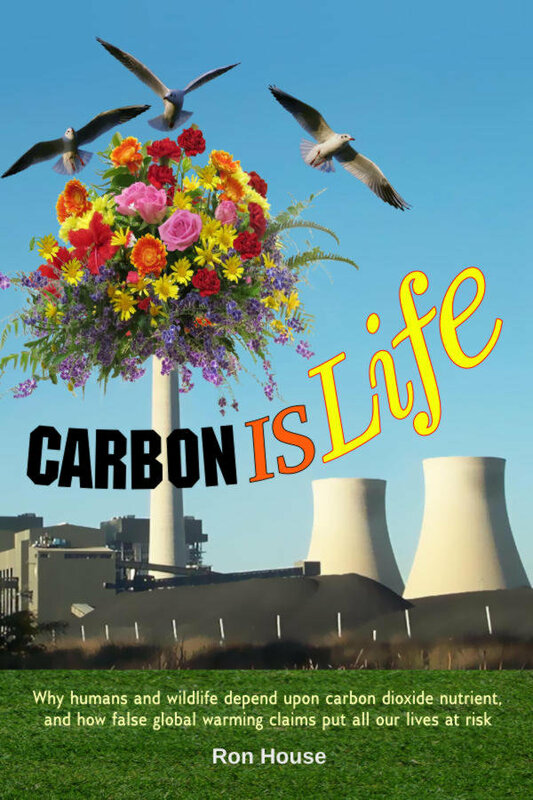 This slideshow tells a really cute story that we have seen played out in many variations. 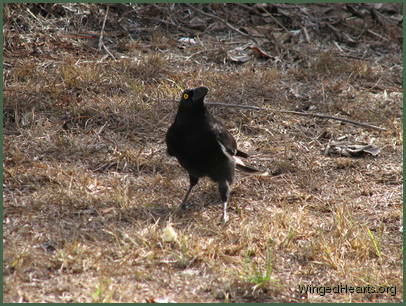 See more slideshows and read more about the birds and their relationships in the other galleries on this website.